Summer’s here and even though school is out, reading is an activity children should still be practicing every day. 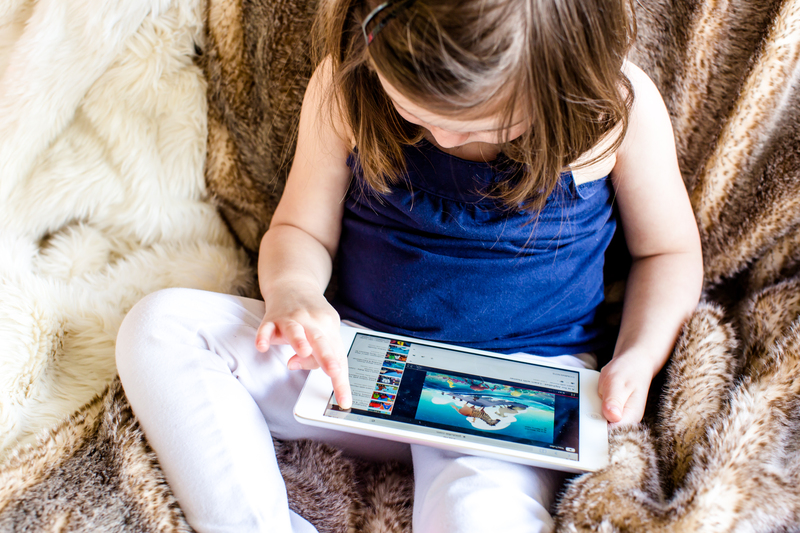 Homer, the #1 Learn-to-Read and award-winning iPad app that has been proven in a randomized study conducted of preschool-aged children to increase early reading skills by 74%, is one such early literacy and phonics program that can help. Read to your child: Reading aloud to a child, even after he or she is a fluent reader, is one of the most important things any parent can do to encourage children to become lifelong readers. Make a family scrapbook or journal: Take pictures of the whole family. Once or twice a week, get everyone together to write or dictate a caption under favorite photos. Then read through earlier entries. Leave the book out where anyone can browse through it and recall the best parts of the summer. Dictate Stories: Even very young children can dictate stories to adults. Print out the tales and let your child illustrate them. Nothing is better to read than a book you write yourself! Play a reading a game a day: Make reading into a game. On Monday you might go on a word search in the supermarket. See who can be the first person to find the world chocolate in five different places. On Tuesday, make a tic tac toe board but put words in the cells. Play as usual but before you place a mark, you must read the word. Wednesday could be playground day where you and your children make signs with the names of the playground equipment and then you have your children match the word to the item at the Playground. The possibilities for reading games are endless! Make some up on your own! Go to the library a lot! Search for books. Read some there. Take some home. The Library is a great place for the whole family. If you have little ones ages three to eight, bring along your iPad to practice with Homer, then take books home and read together as a family. “Whether it’s parents reading with their children or children reading themselves, research shows that summer reading helps reduce ‘summer brain drain’ and that proverbial ‘summer slide,” noted Stephanie Dua, co-founder and CEO of Homer. According to the National Summer Learning Association, many children lose ground over the summer. The research shows that while gaps in student achievement remain relatively constant during the school year, the gaps widen significantly during the summer and are often more pronounced with low-income students who can lose two-to-three months in reading. And what about apps and technology? “Technology and learning go hand-in-hand today,” noted Dua. “Kids know how to use apps, phones and tablets from a very early age, so our thought was, let’s put them to good use, which is one of the reasons we created Homer.